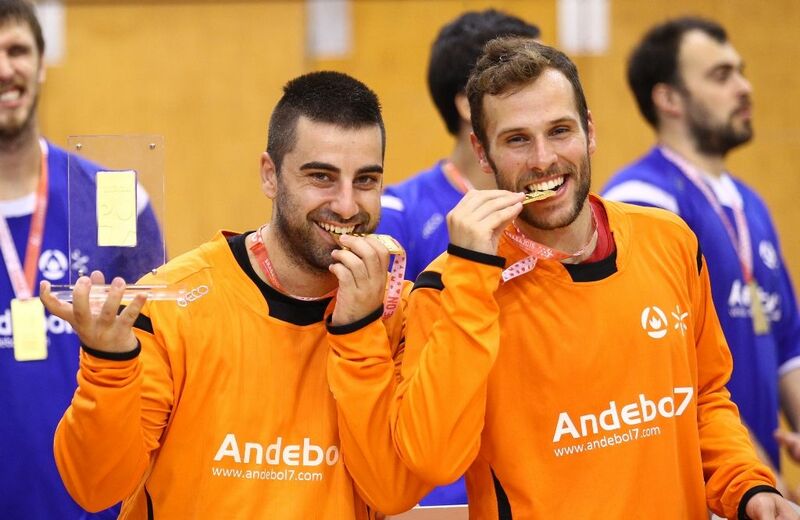 The 8th European Universities Handball Championship concluded on August 9th with an exciting finals and Closing Ceremony at University of Minho Sports Hall. Over 450 participants representing 13 Universities from 7 countries took part in this year’s edition of the event. 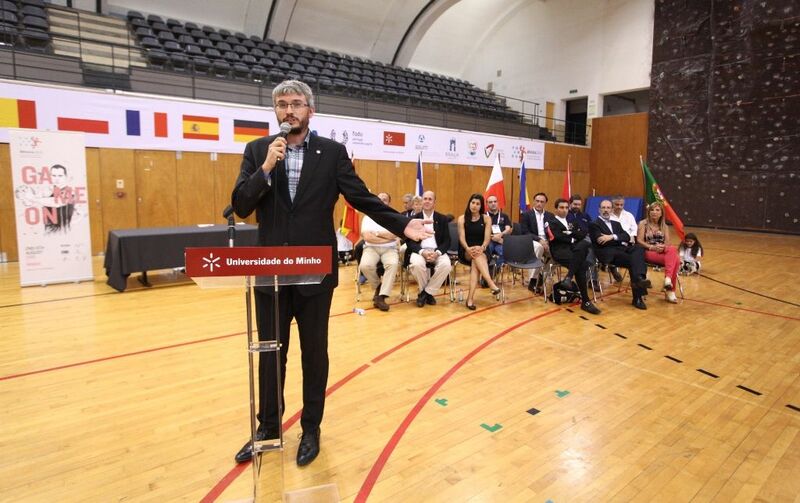 The Opening Ceremony of 8th European Universities Handball Championship took place on August 2 in Braga at Center Avenue. 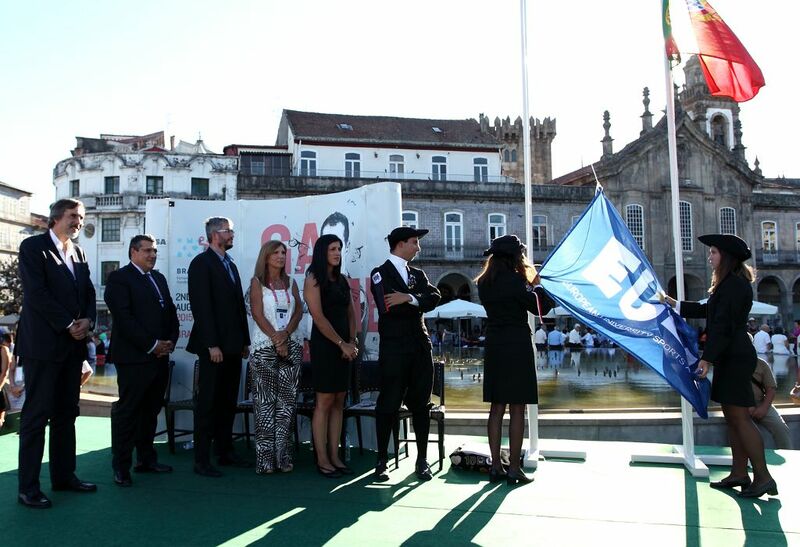 The Ceremony was attended by the Secretary of State for Sports and Youth of the Portuguese Government, Mr Emídio Guerreiro, the Councillor of Braga City Hall, Miss Sameiro Araújo, Rector of the University of Minho, Professor António Cunha and by the President of Portuguese University Sports Federation (FADU), Ms Filipa Godinho. On behalf of the Organizing Committee participants were welcomed by Mr Carlos Videira, President of Organizing Committee of the 8th European Universities Handball Championship and EUSA Executive Committee member Mr Haris Pavletic, welcoming all participants and wishing them all the best in the event. The event is organized by University of Minho and University of Minho Students’ Union with contribution of Portuguese University Sports Federation. Minho University sports Service has been created in 1995, and since that, a large experience in organising national and international sport events has been developed: 1998 World University Futsal Championship, 2004 European Universities Volleyball Championship, 1999, 2001, 2002, 2007 and 2012 the final stage of Portuguese University Championships, Qualifying Tournament for the World FIFA Futsal Championship’04, 2006 European Universities Basketball Championship, 2008 World University Badminton Championship, 2009 European Universities Taekwondo Championship, 2011 European Universities Taekwondo Championship, 2012 World University Futsal Championship, 2012 World University Chess Championship and the 2014 World University Handball Championship. 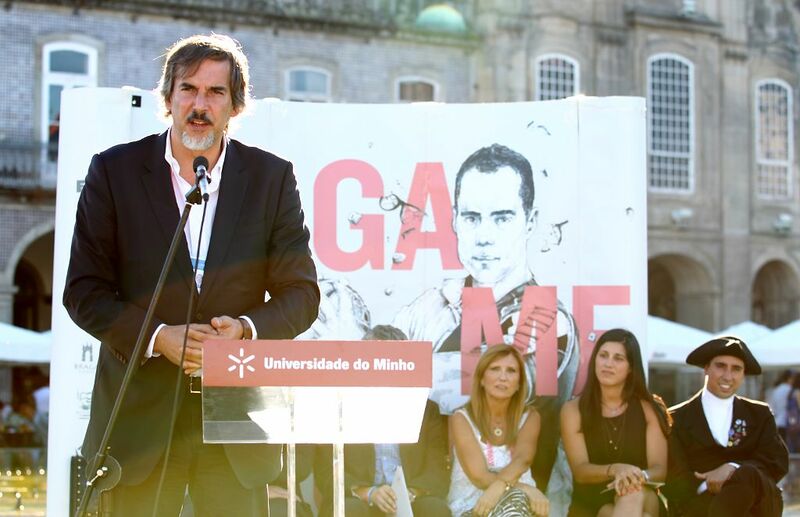 In 2013, University of Minho won the Best European University Award, based on the sports achievements and results in EUSA competitions, amongst more than 400 universities from 44 countries. 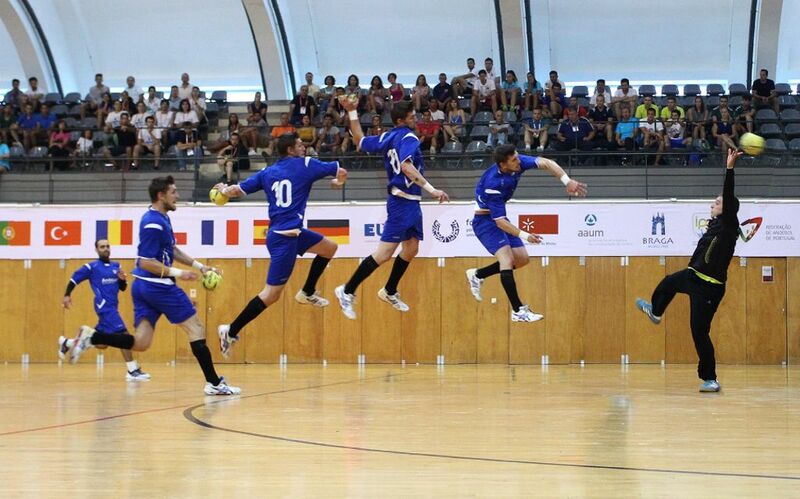 The championship is taking place between August 2 to 9 at the University of Minho and Lamaçães Sports Halls. EUSA, the European University Sports Association, is represented by Mr Haris Pavletic and the Technical Delegates are Mr Frantisek Taborsky and Mrs Monika Hagen. They will make sure that the event will run smoothly and without problems. The Competition is hosting 6 men and 9 women teams representing 13 Universities from 7 countries. 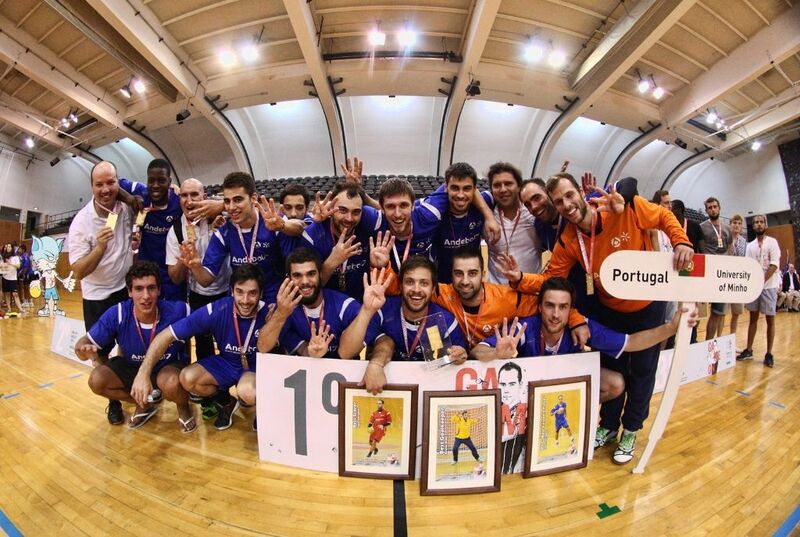 In men’s finals, the title of champions went to the host - the University of Minho, after winning a thrilling final match against the University of Cordoba from Spain. 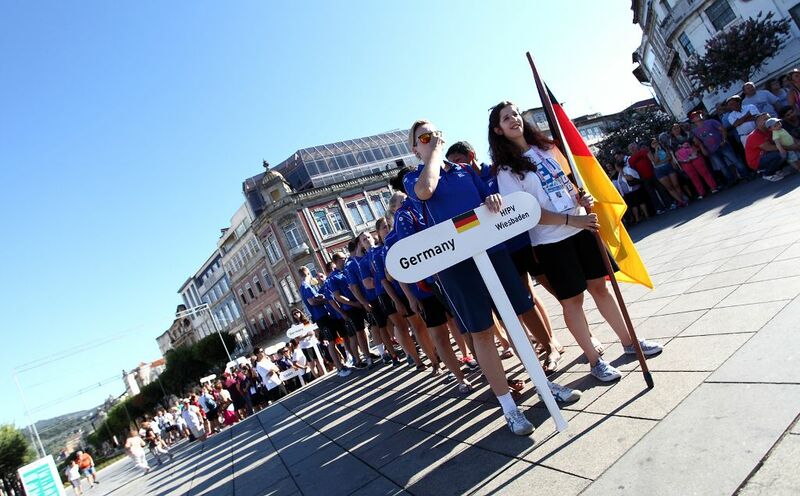 In women finals, the title of champions went to the University of Vincent Pol from Poland who has won the final match against the University of Applied Sciences Wiesbaden from Germany. Medals and awards were presented by Mr Haris Pavletic, Executive Committee Member of the European University Sports Association (EUSA), Mr Vladimir Rancik, Delegate of the European Handball Federation (EHF), Mr Carlos Videira, President of the Organising Committee, Ms Filipa Godinho, President of Portuguese University Sports Federation (FADU) and by Mr Firmino Marques, Vice-President of Braga City Hall. The Fair Play female award was given to University of the South Toulon-Var (France), presented by OC President Mr Carlos Videira. In the male competition Fair Play award was given to University of Strasbourg (France). This award was presented by EUSA Executive Committee Member Mr Haris Pavletic. The best female goalkeeper was Sarah Harnisch from Wiesbaden University and the award was presented by Firmino Marques, Vice-President of Braga City Hall. 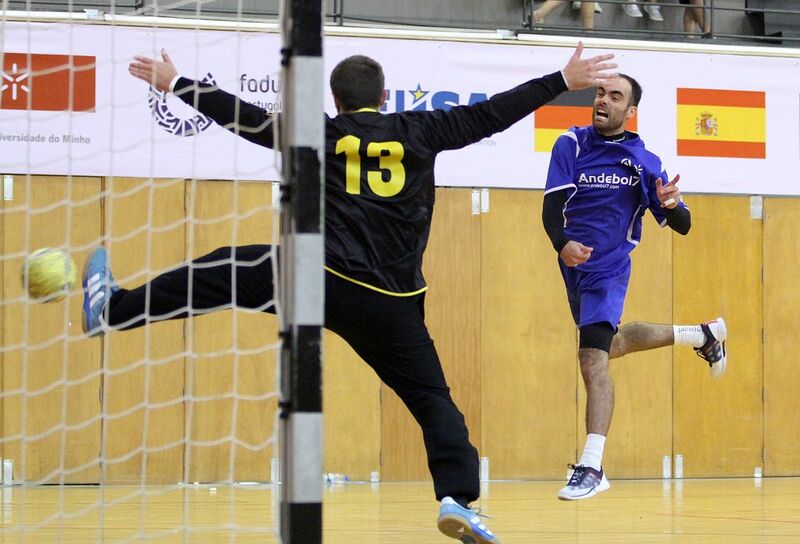 The title of best male goalkeeper was given to Bruno Dias, captain of University of Minho. 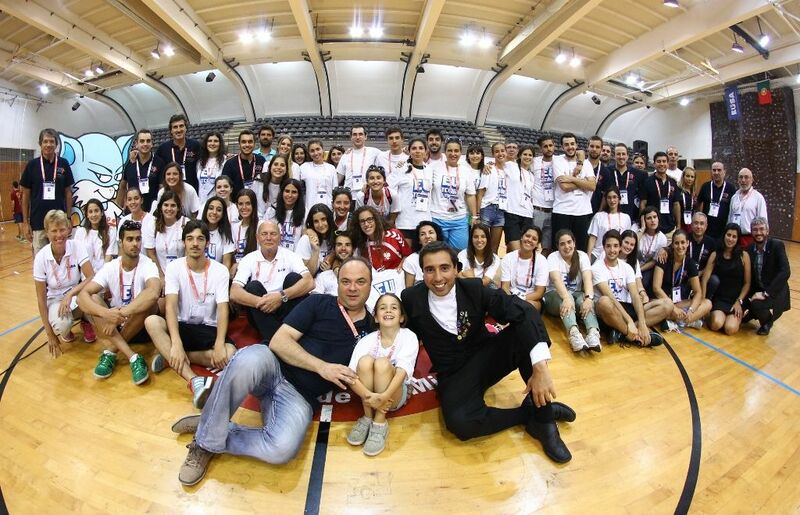 Award was presented by Manuel Moreira, President of the Braga Handball Association. The best female goalscorer was Fatma gül Sakizcan, from Marmara University, with a total score of 54 goals. 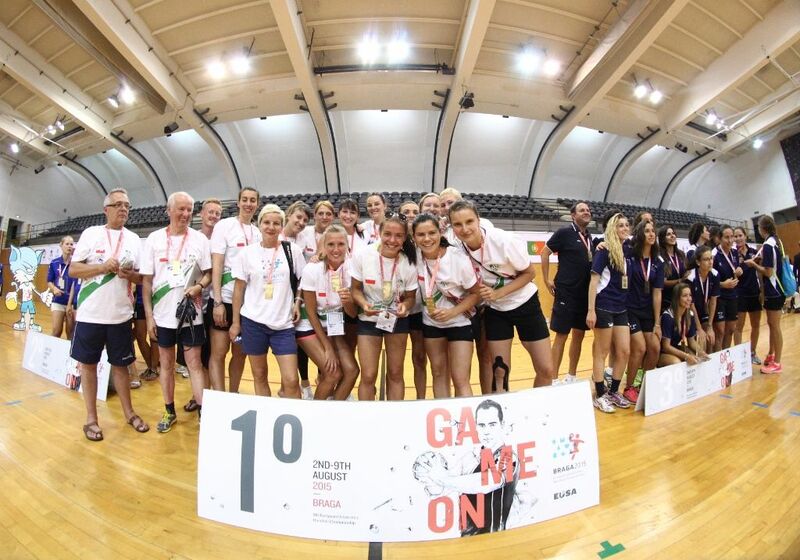 The award was presented by Vladimir Rancik, Delegate of the European Handball Federation. Fábio Antunes also won the award for best male goalscorer with 50 goals. Award was presented by Frantisek Taborsky, EUSA Technical delegate. The most valuable female player was Jennifer Bermejo from University of Malaga and the award was presented by Rui Vieira de Castro, Vice-Rector of University of Minho. The award to most valuable male player was Fábio Antunes from University of Minho and the award was presented by Filipa Godinho, President of Portuguese University Sports Federation. 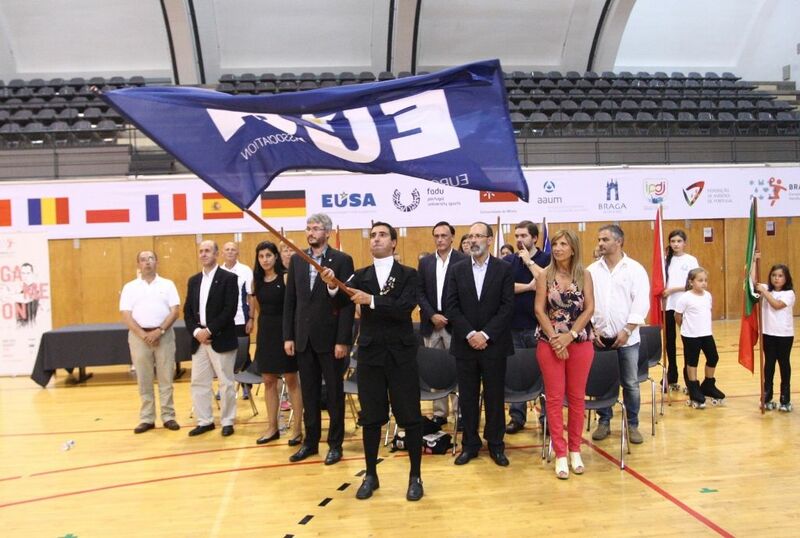 The EUSA flag was passed to the organizers of the 9th European Universities Handball Championship which will take place in Malaga, Spain, in July 2017. And teams are also warmly welcome to join the next EUSA event featuring Handball - the European Universities Games Zagreb-Rijeka 2016. For detailed results, news and more information, please see the official website of the event www.euchandball2015.uminho.pt and in the Facebook page www.facebook.com/euchandball2015.